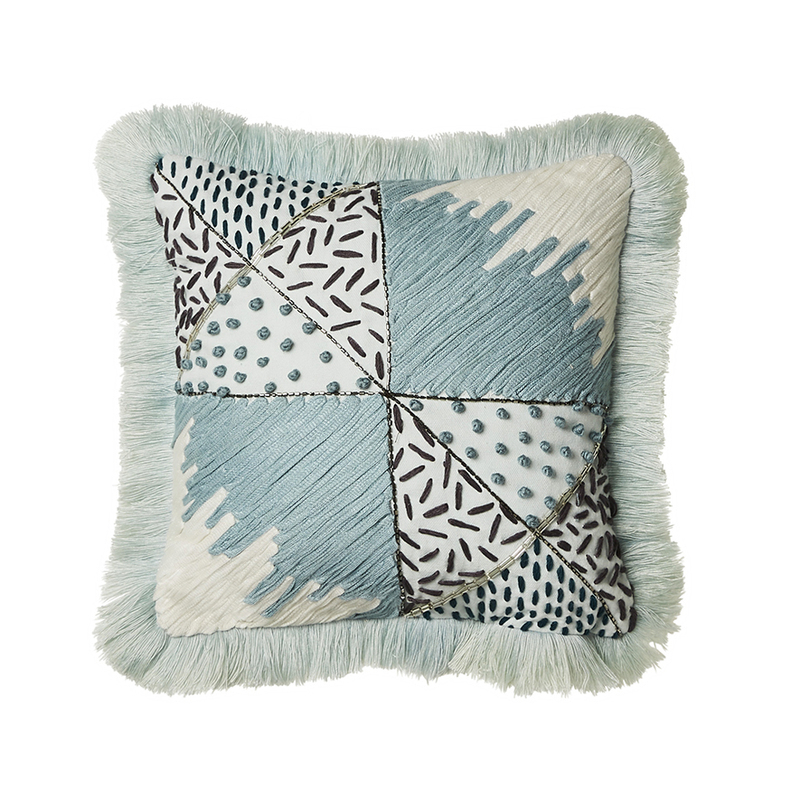 The Keller Cushion is made from cotton and has a uniquely printed pattern design. You’ll find an array of carefully stitched beads and fabrics on the face of the cushion, giving it an added element of texture. 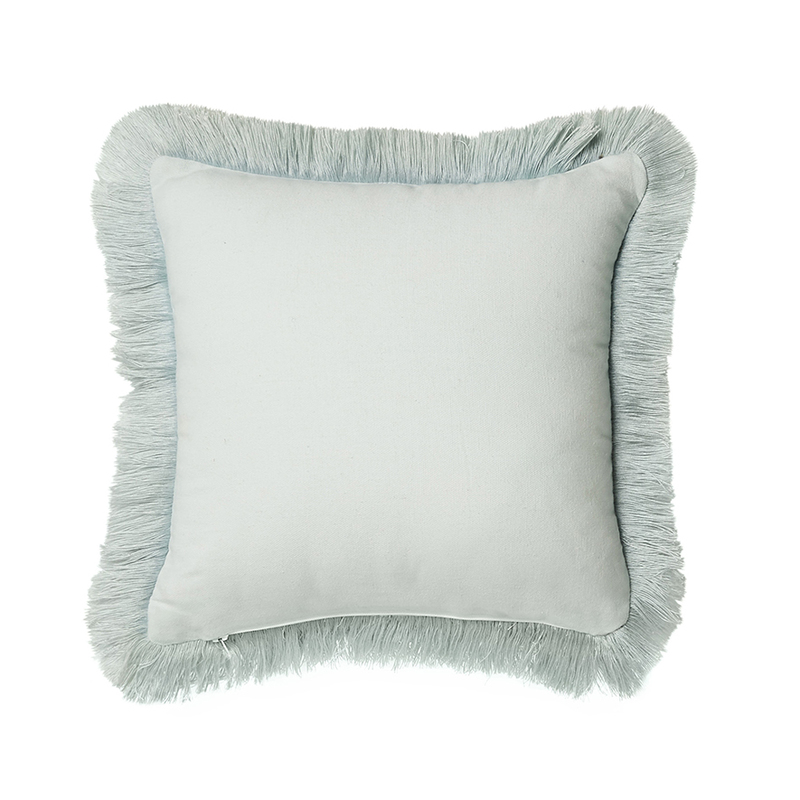 To let the Keller Cushion be the hero in your room, team it with some of our solid coloured cushions from this seasons collection.